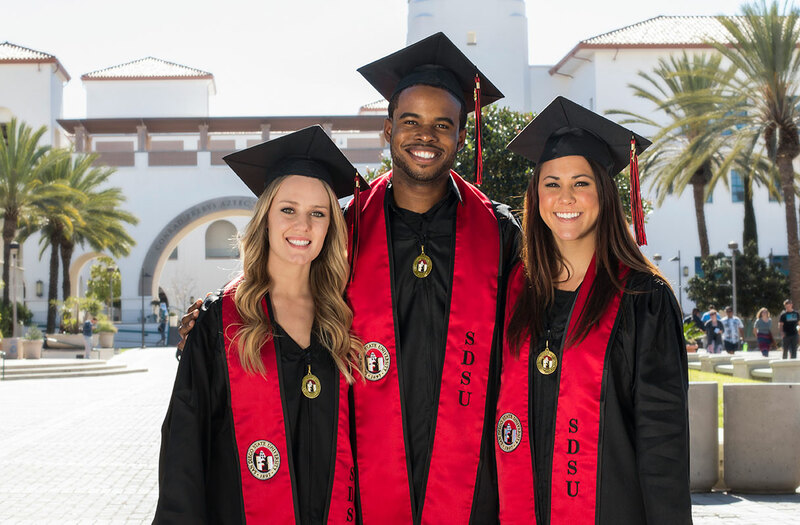 SDSU Spring 2019 Semester MTS passes will be on sale starting January 11, 2019. MTS passes (monthly and semester) can be purchased with cash, card, or personal checks – we do not accept American Express. Please keep passes safe and secure as governing regulations do not allow for passes to be replaced if lost, stolen, damaged or destroyed. **Semester passes are available two weeks prior to the start of the semester and are available for approximately 6 weeks after the start of semester. Passes are good for the duration of the semester. ***Monthly passes are good only for the calendar month and sold through the mid point of the current month. Price for passes are NOT prorated.